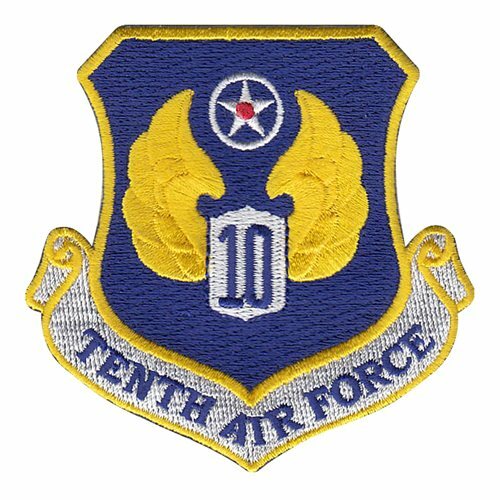 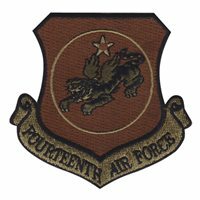 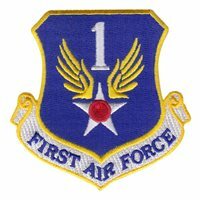 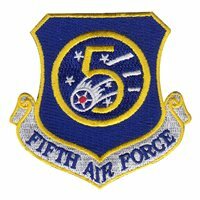 Custom patches for USAF Numbered Air Forces. 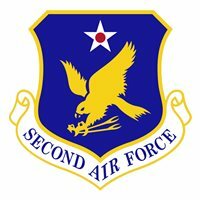 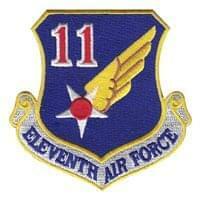 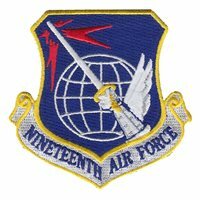 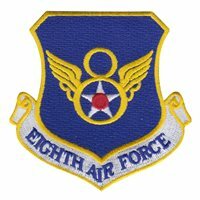 The Numbered Air Force operates under a Major Command (MAJCOM). 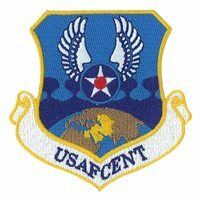 NAFs perform a specific mission type or are oriented to a geographic region. 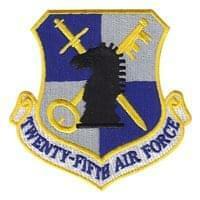 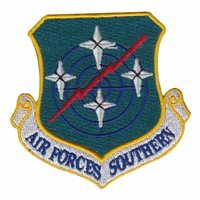 Operational wings, groups, and squadrons are assigned to a Numbered Air Force.